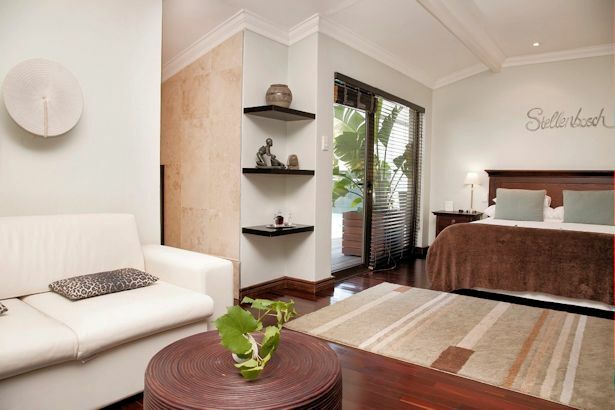 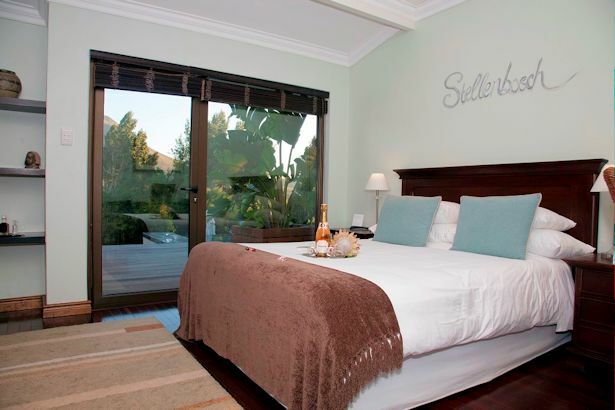 This is the suite for the guest who’s looking for some extra exclusivity or for your honeymoon. 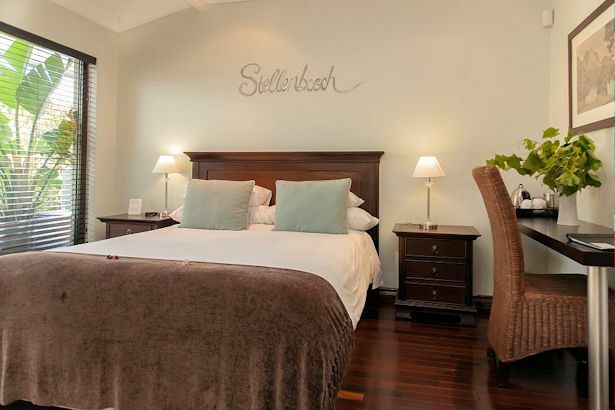 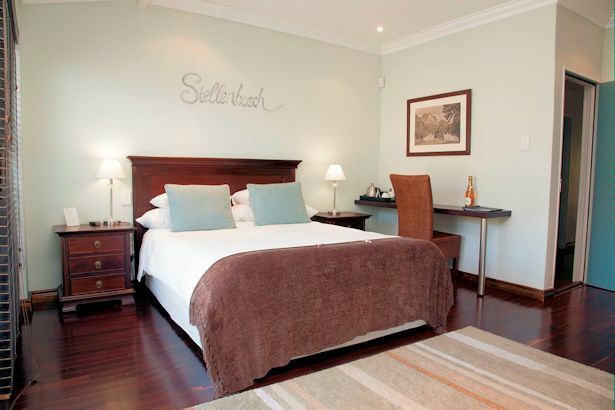 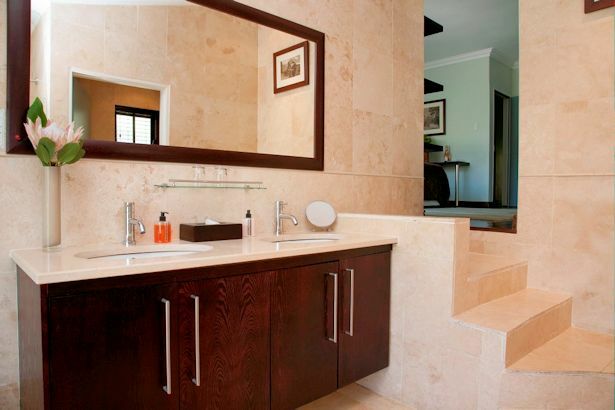 Endulge yourselfes in unobstructed views of the surrounding mountains lead by the majestic Stellenbosch Mountain. 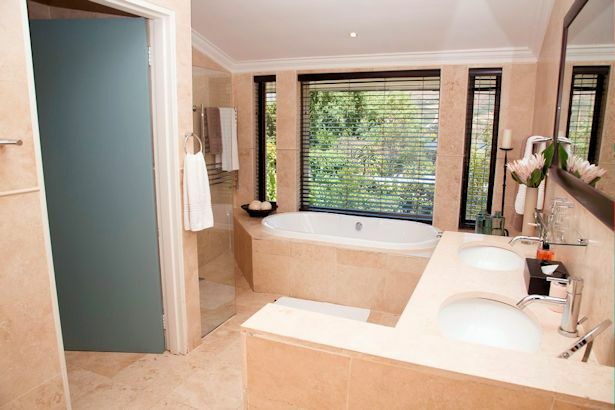 Relax together in your own whirlpool with a glas of bubbly from our winelands under the stars.